The BM42 pipe bender is the only non-mandrel pipe bender that allows for both left and right bending with particular tools we manufacture. 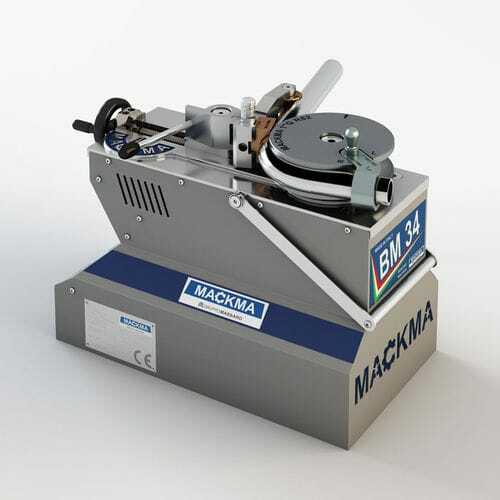 Another feature that makes the BM42 pipe bender unique is the connection that allows coupling the tapered internal/external pipe deburring tool. 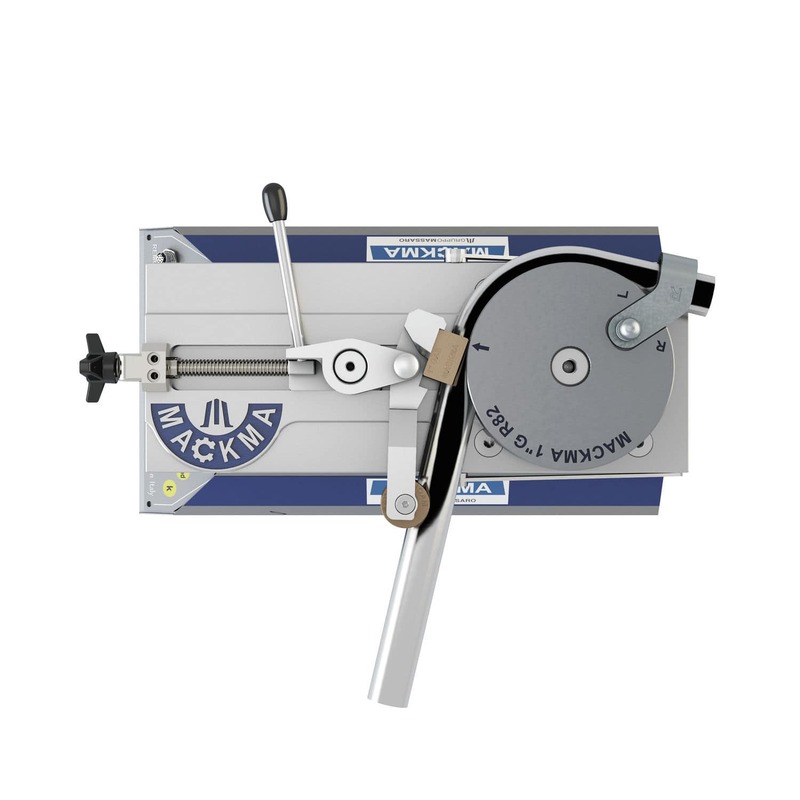 Its innovative design allows you to bend pipes with a diameter up to 48 mm for a 1.5 mm thickness with a 3xOD minimum radius and a 260 mm maximum radius. 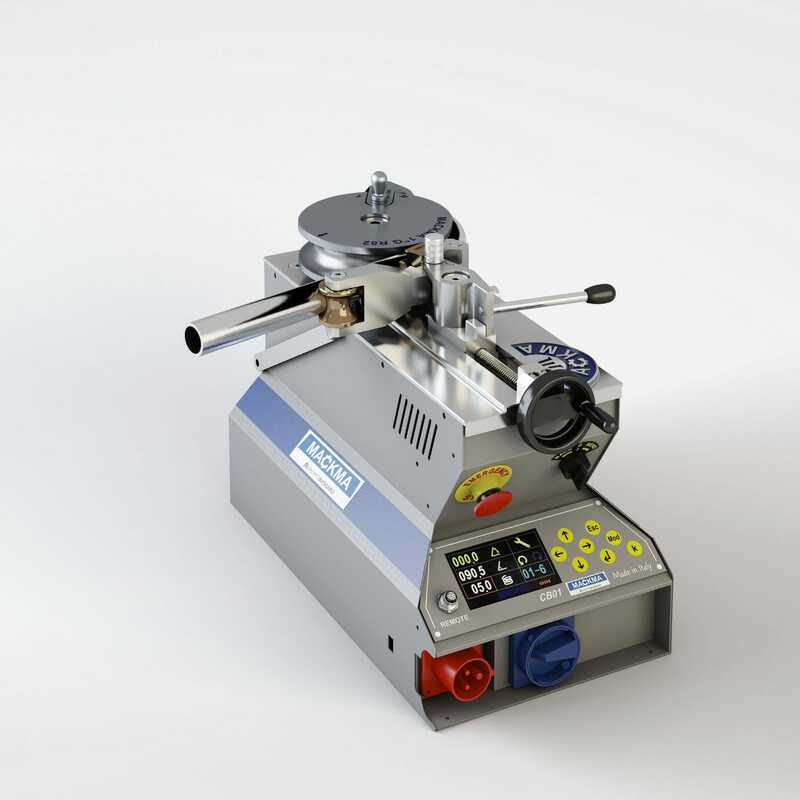 All this ensures high repeatability for even the most demanding markets. The curvature axis is inverter controlled; therefore, the rotational speed ranges between 2 revs/min and 3 revs/min. This is also possible thanks to the potentiometer installed, which allows the operator to choose the rotational speed that best suits the pipe to be bended. The cantilever head allows the creation of complex figures, which require the pipe to pass under the head. 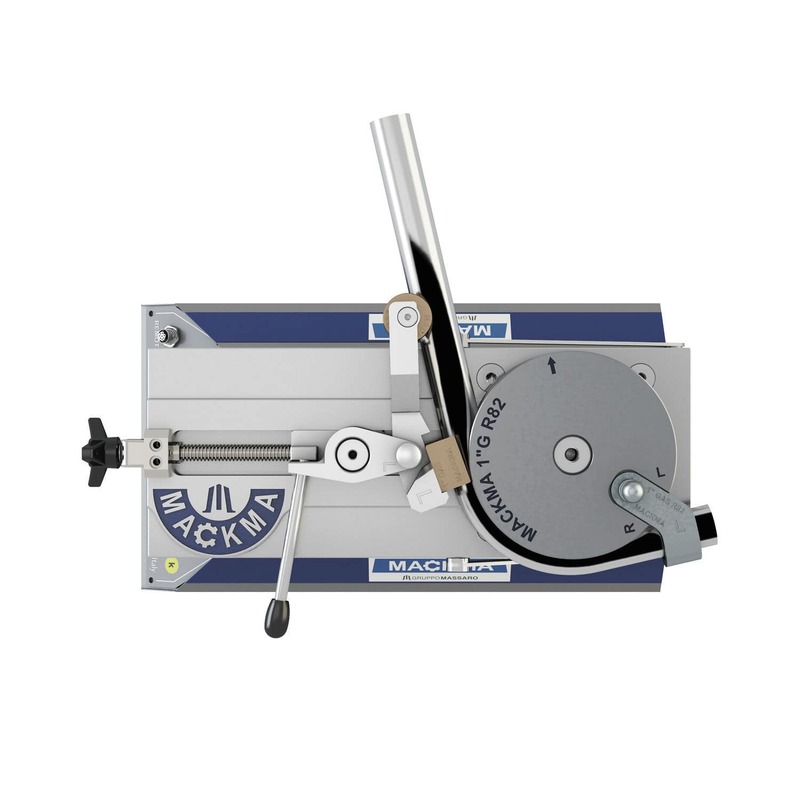 The special shaft system allows the machine to be interfaced with the tools of competition machinery currently available on the market. The inverter controlled motor minimises power consumption. 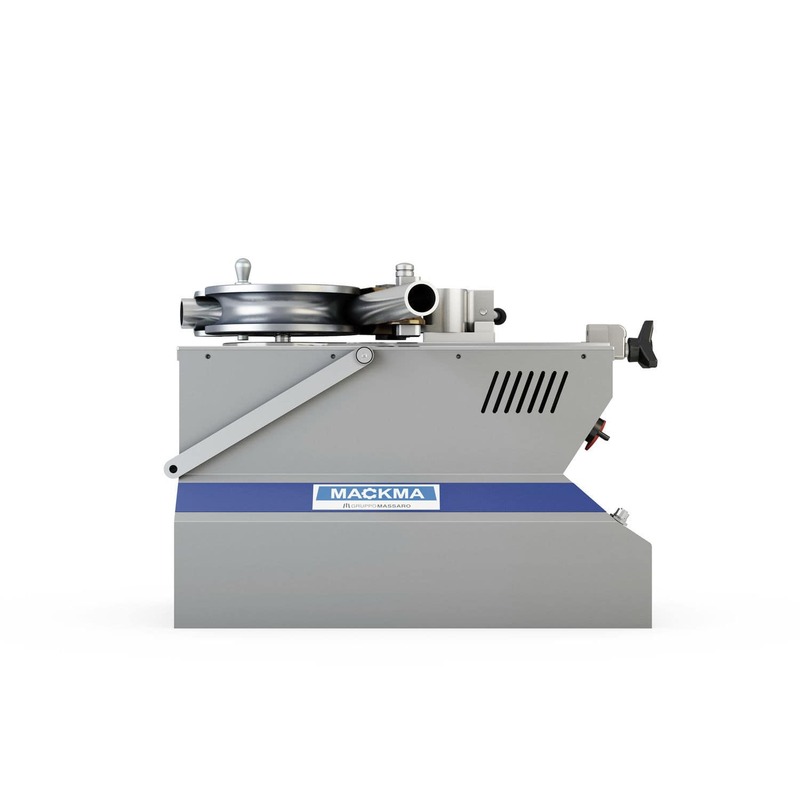 Mackma uses high quality Italian-made components, which ensure long durability (2-year MACKMA warranty).